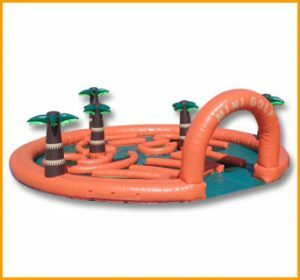 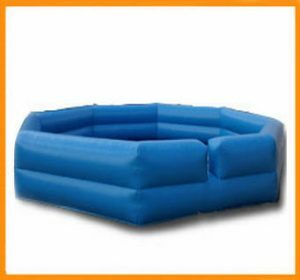 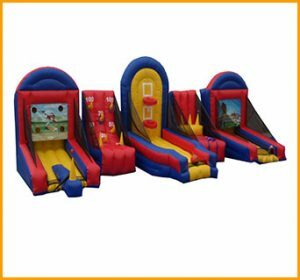 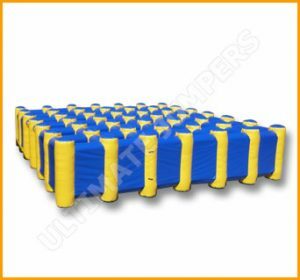 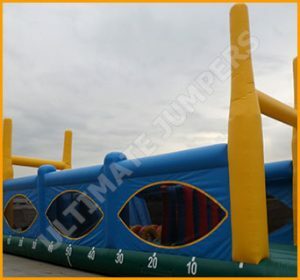 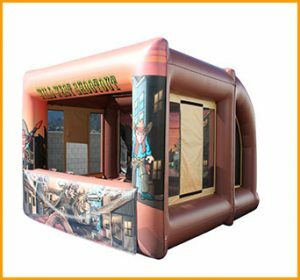 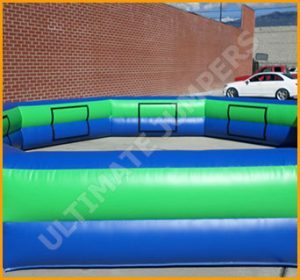 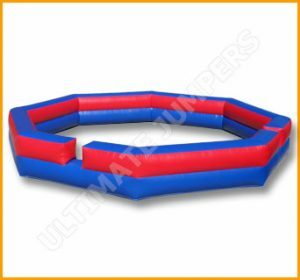 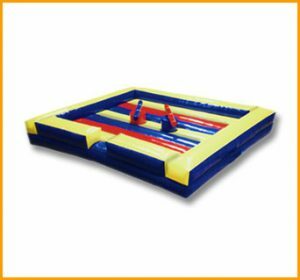 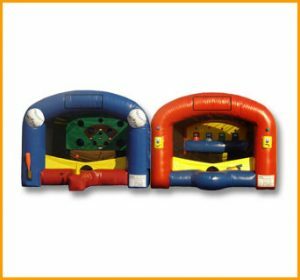 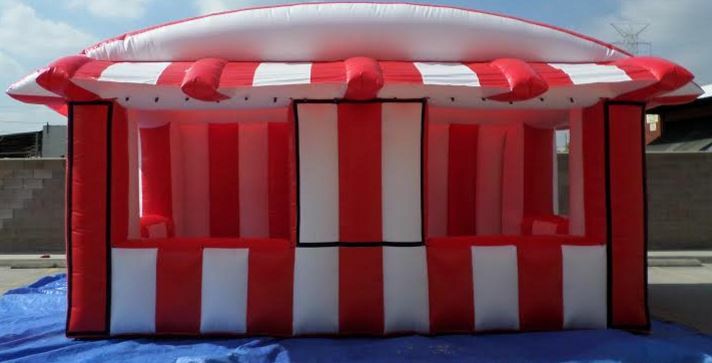 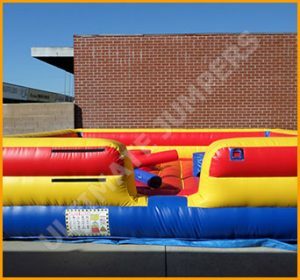 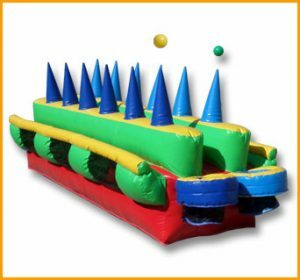 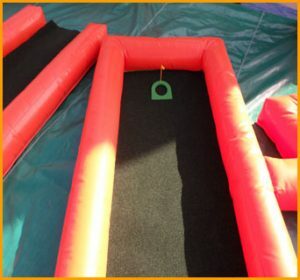 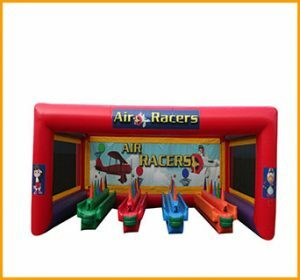 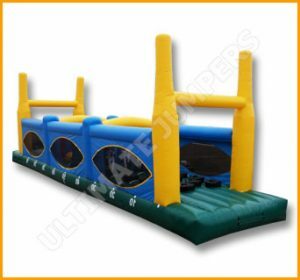 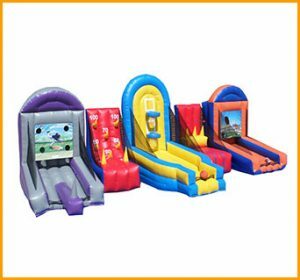 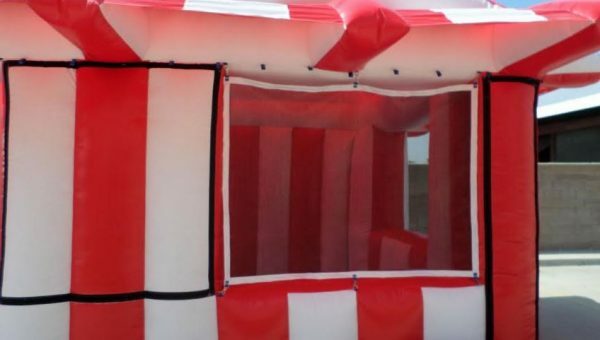 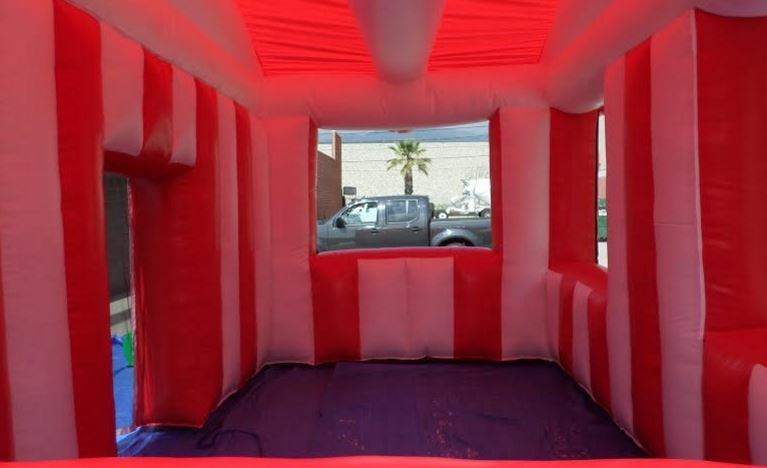 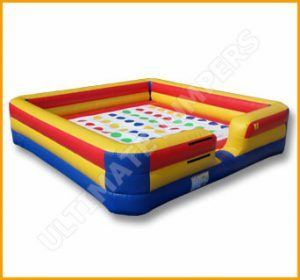 The best games, music and food are always present at any carnival setting, which is where this inflatable concession booth comes in handy. 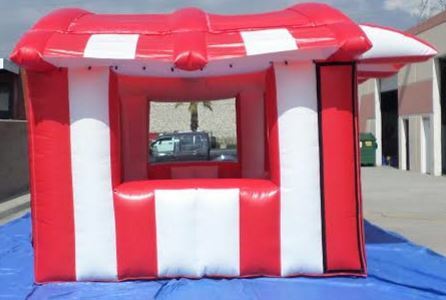 Carnivals are a happy place to be no matter how old you are. 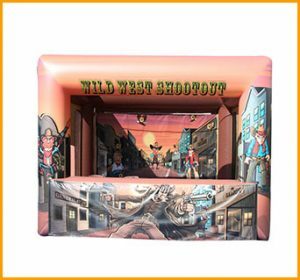 The best games, music and food are always present at any carnival setting, which is where this inflatable concession booth comes in handy. 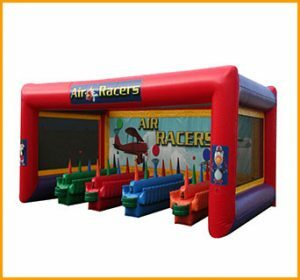 Vendors will have the ability to show off all their goodies and present them in style with the help of this amazing concession stand. 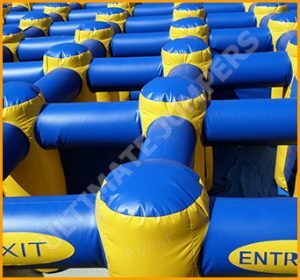 Size and color customizations are available upon request and can be discussed with any sales representative. 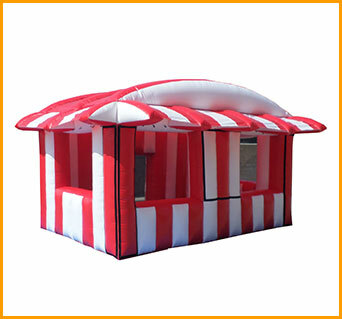 Have your carnival spirit shine through and light up this inflatable concession stand during any carnival, which is where tons of magic happens.